Removing the Boundaries of Video Analytics. Meet Jetson, the Platform for AI at the Edge. NVIDIA Jetson is the world’s leading embedded AI computing platform. Its high-performance, low-power computing for deep learning and computer vision makes it possible to build software-defined autonomous machines. 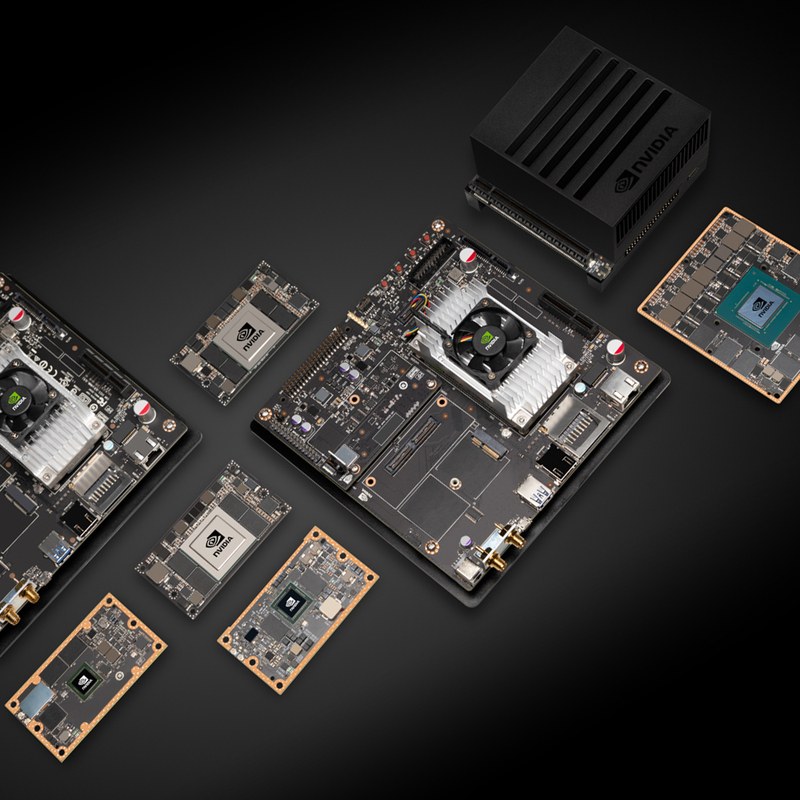 The Jetson platform includes small form-factor Jetson modules with GPU-accelerated parallel processing, the JetPack SDK with developer tools and comprehensive libraries for building AI applications, along with an ecosystem of partners with services and products that accelerate development. New to the Jetson platform? 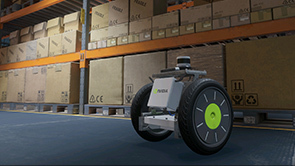 The NVIDIA Jetson AI computer platform now supports Amazon Web Services AWS RoboMaker. Robotic simulation and development can now be easily done in the cloud and deployed across millions of robots and other autonomous machines powered by Jetson. AI will take center stage at the 10th annual GPU Technology Conference, a multi-day deep dive into the present and future of AI-powered autonomous machines. At NVIDIA, the robots are being taught to weave their way through the workplace. It helps that, as Ankhit, an NVIDIA Linux systems administrator discovered, they come bearing popcorn. Delivery robots that speed orders right to your door. Manufacturing robots that collaborate with humans. Handheld DNA sequencers that help scientists save crops from disease.